Have you ever wondered how to become an accountant? Your path to become an accountant depends on where you want to go with your career. Are you in high school now and want the prestige working for a “Big 4”? Are you already working and want that next promotion? Or do you imagine a career where you are the boss of your own practice? Regardless of where you want to go, becoming an accountant starts with school. Over on our Degree Paths page we break down the various program options. For most new students, you’ll be looking to take a bachelor’s degree in accounting. If you’re looking to join the workforce faster than that, or just want to complement your existing qualifications, then you can consider one of the shorter programs (associate degree or graduate certificate). In addition to school, accounting also has a professional qualification. Passing the Certified Public Accounting (CPA) exam is required for some jobs. So let’s talk about where you want to go. If your dream accounting job doesn’t need a CPA, then once you’ve done your bachelor’s degree in accounting or other qualification, you’re good to go. Start getting your resume out there and talking to your boss about a pay rise. However, if your goal is to work in one of the fields that requires a CPA, then you need to think beyond just the associate’s or bachelor’s to get up to a total of 150 college units, although not all of these units need to be in accounting. 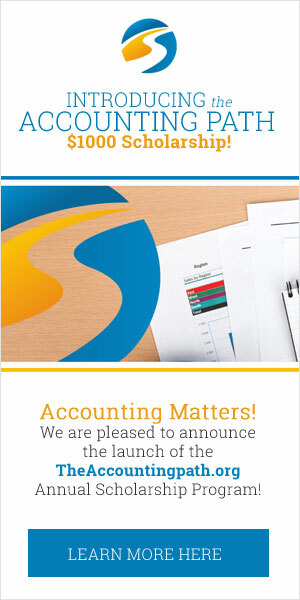 A common choice for many people is to consider a master’s of accounting. If you need more information, check out our 5 step guide on how to become an accountant. Ready to become an accountant? Head over to our school search page. If you’re still not sure, spend a bit of time reading our recommended self-teaching resources. These can give you a taste of accounting while you make up your mind.